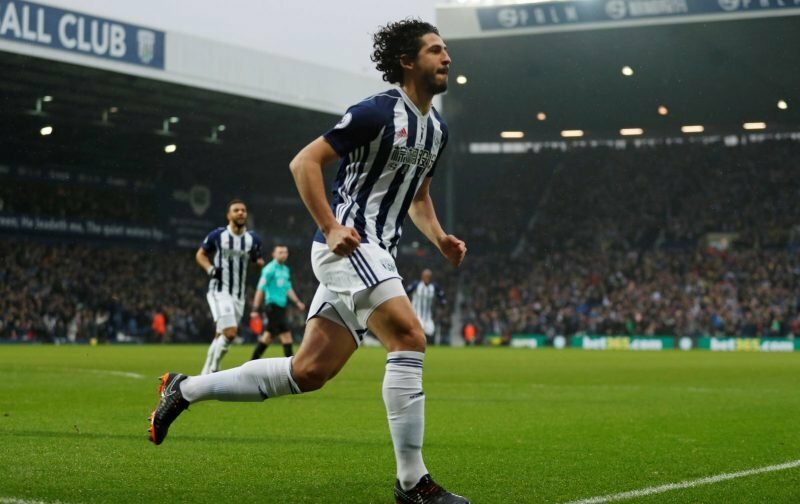 West Bromwich Albion’s search for a return to winning ways continues after Saturday’s defeat to Hull City in the Championship. A narrow 1-0 loss at the KCOM Stadium sees head coach Darren Moore’s side slip from the Play-Off spots into seventh place in the second tier table and our winless run extends to four games. With Dwight Gayle out injured, we only mustered two shots on target and given the overall performance, even Moore appeared a little bit shocked and flustered at how bad we actually were. There will be some fans though who felt it was coming given the shift in form of late as this is definitely a dip after this number of games. There will be those who are less concerned though as you always get ups and downs as the month’s tick by. WhoScored’s ratings implied some positives though. 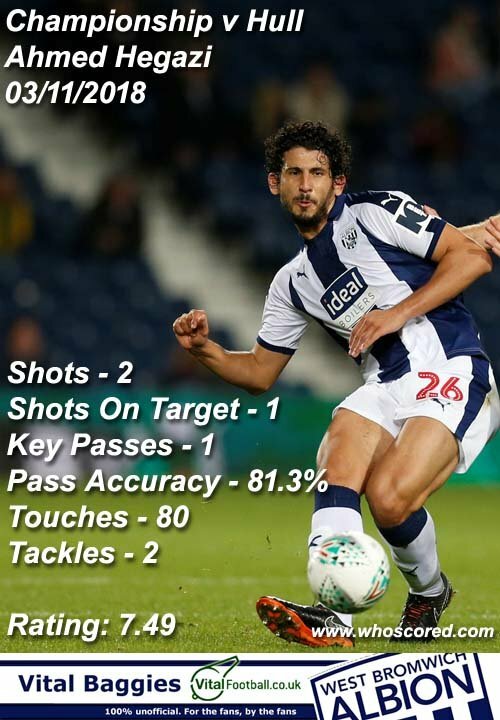 Ahmed Hegazi took their Man of the Match with 7.49 and on-loan Manchester City youngster Tosin Adarabioyo was a close second with 7.26. Sam Field followed in third spot and Jay Rodriguez and Jake Livermore completed the top five on the day. Improvements are definitely needed though.